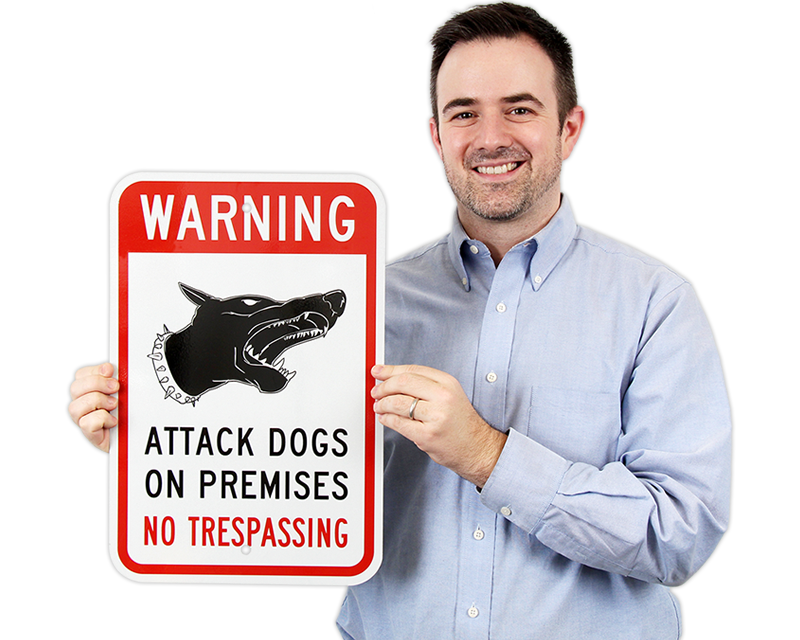 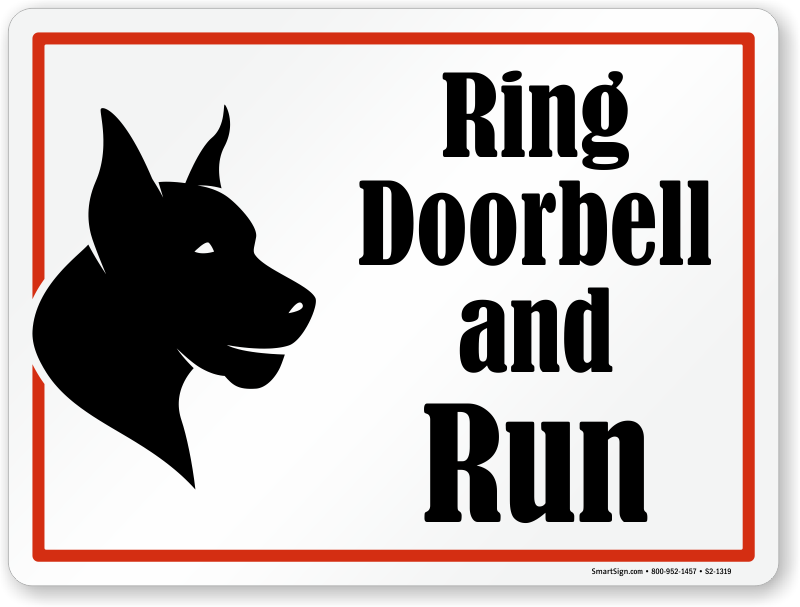 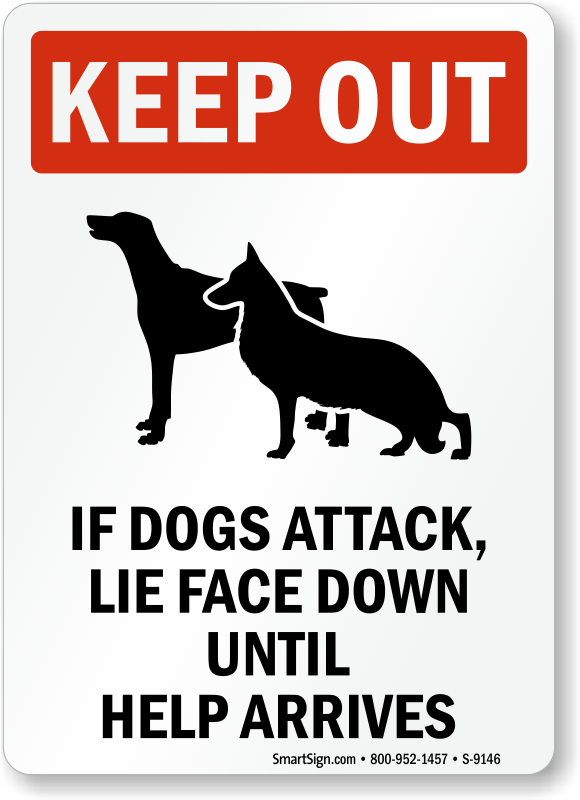 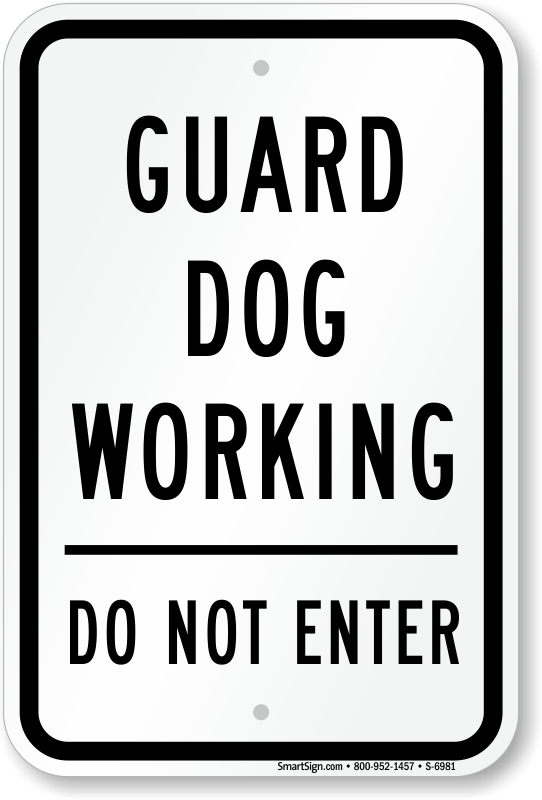 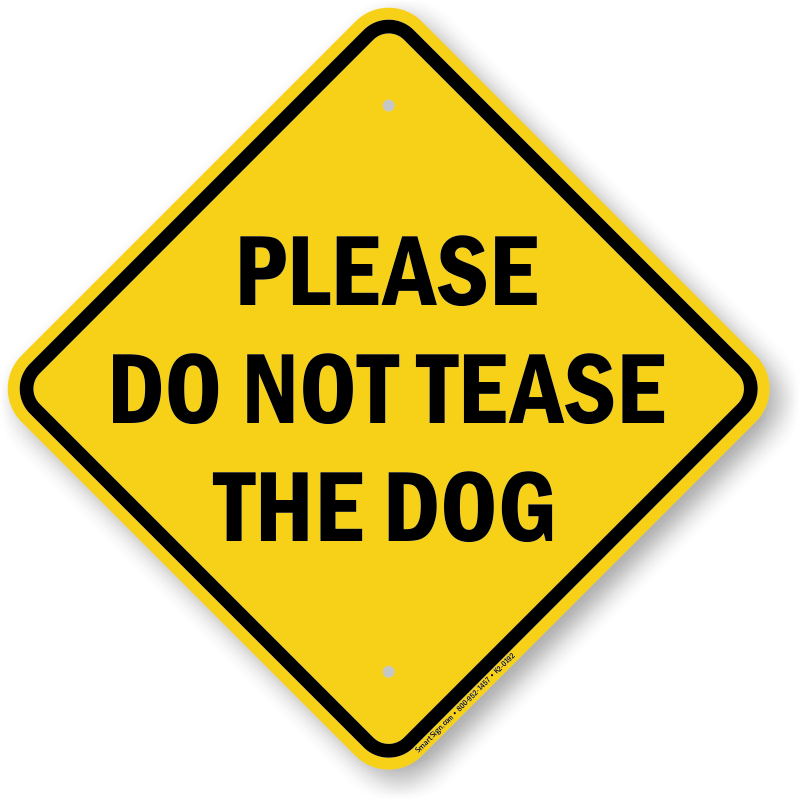 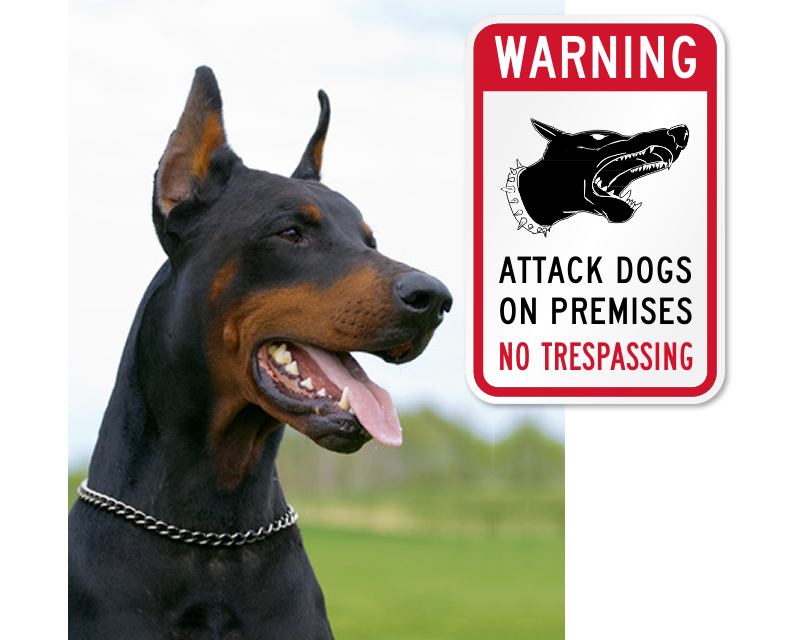 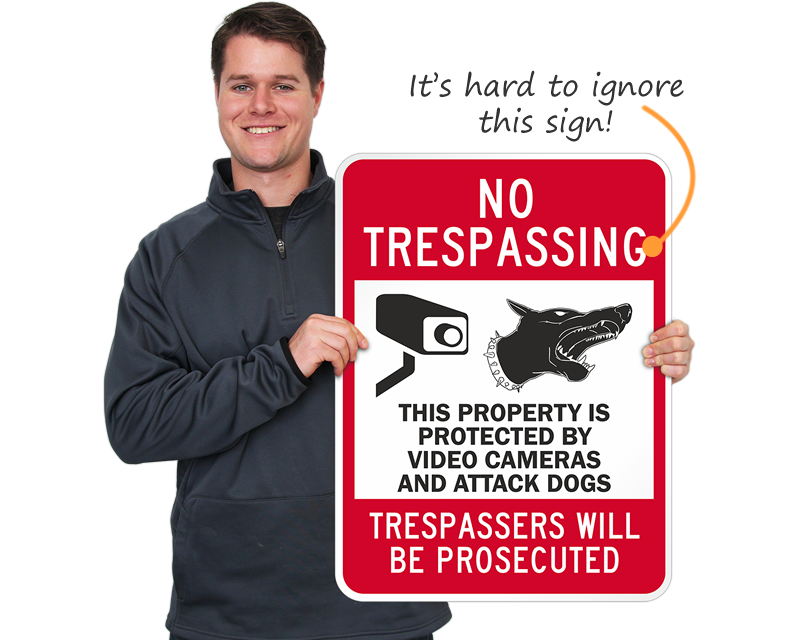 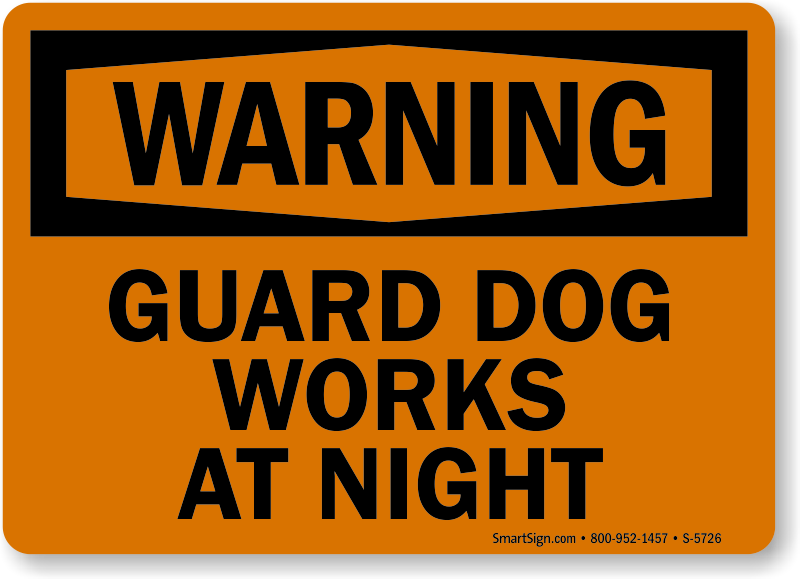 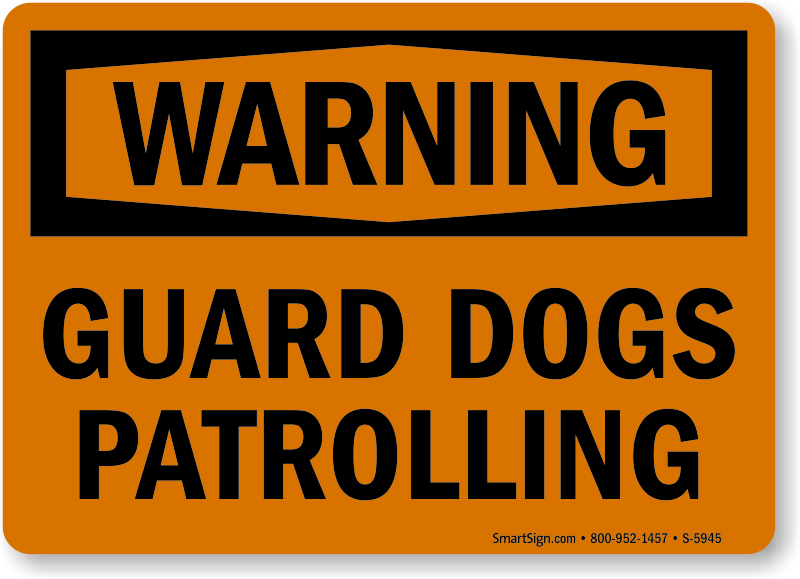 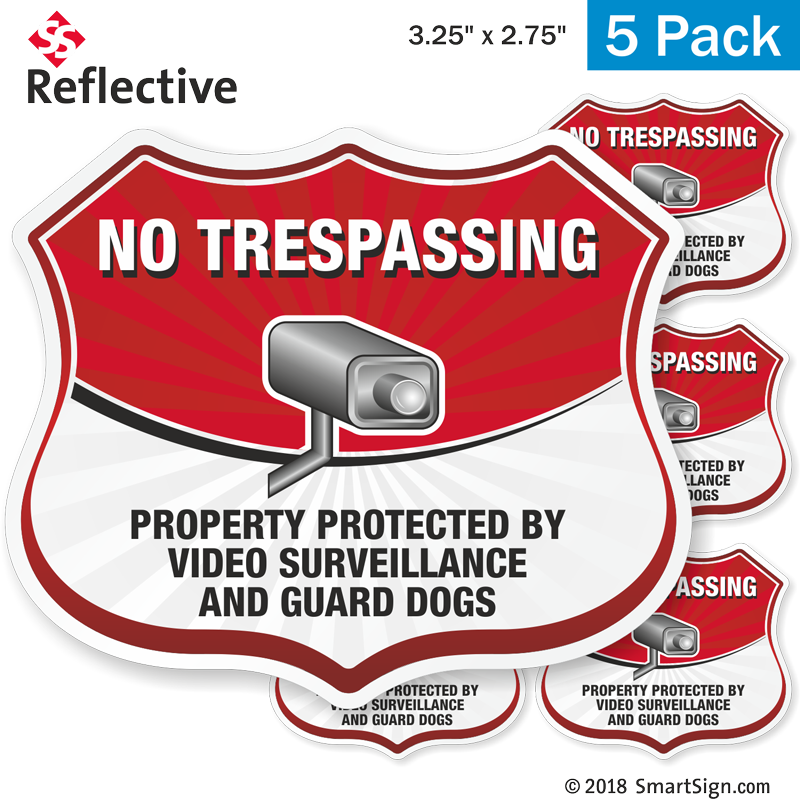 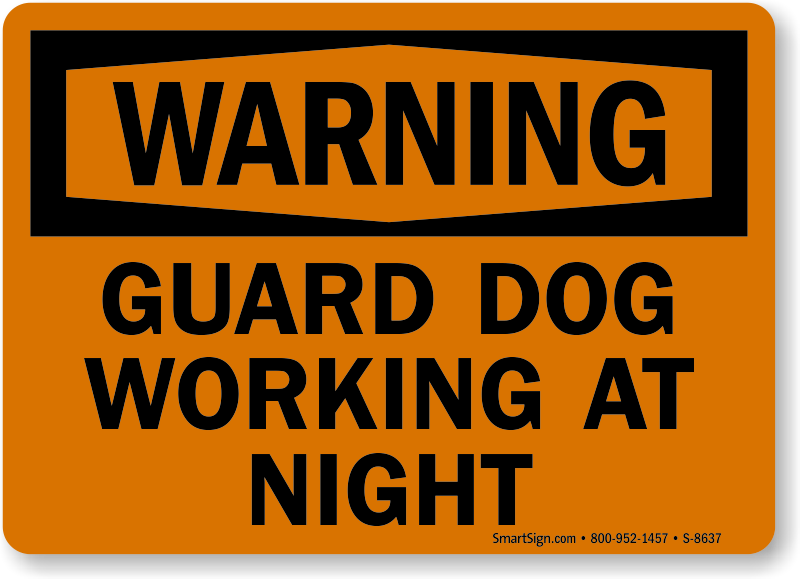 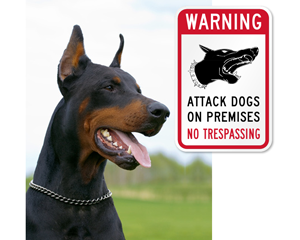 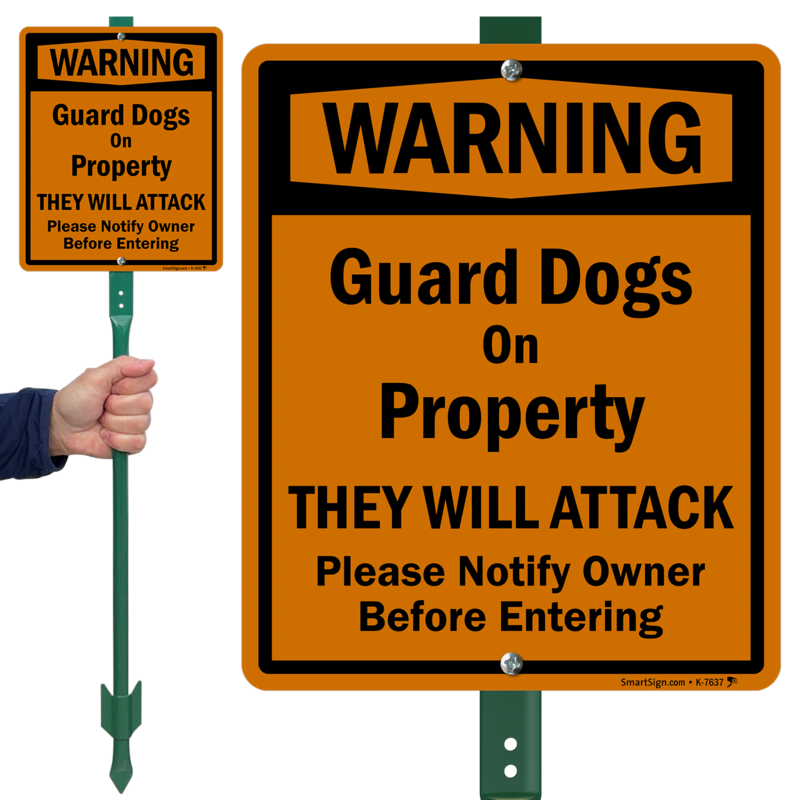 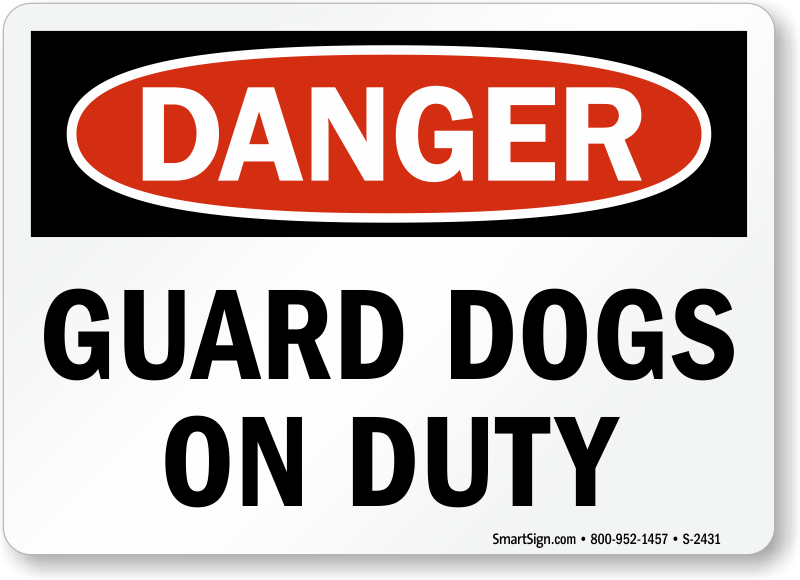 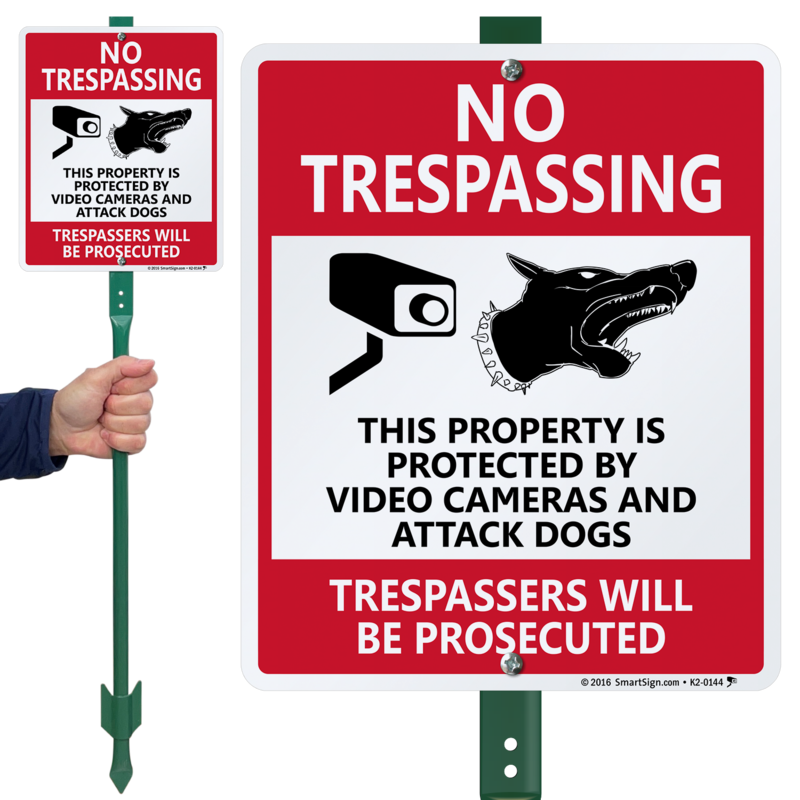 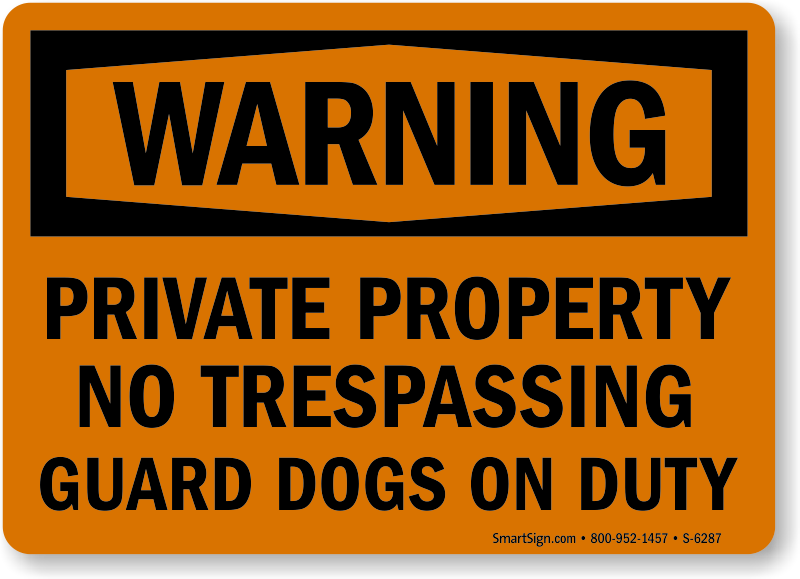 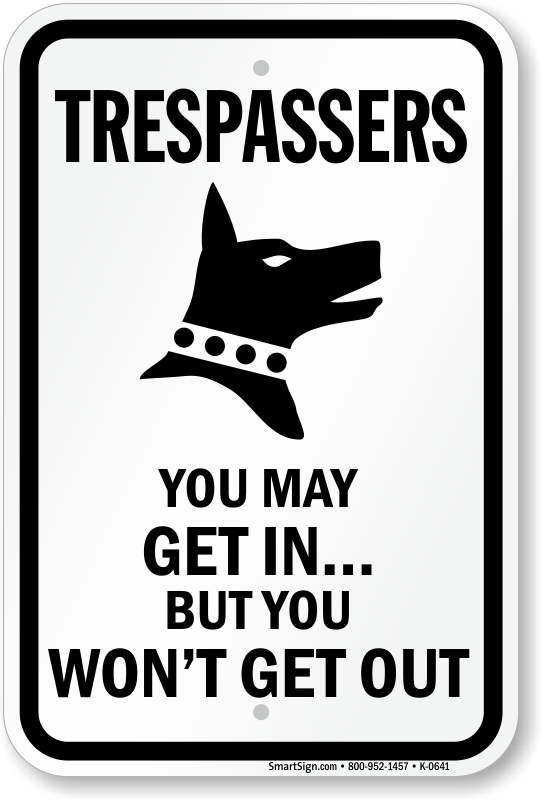 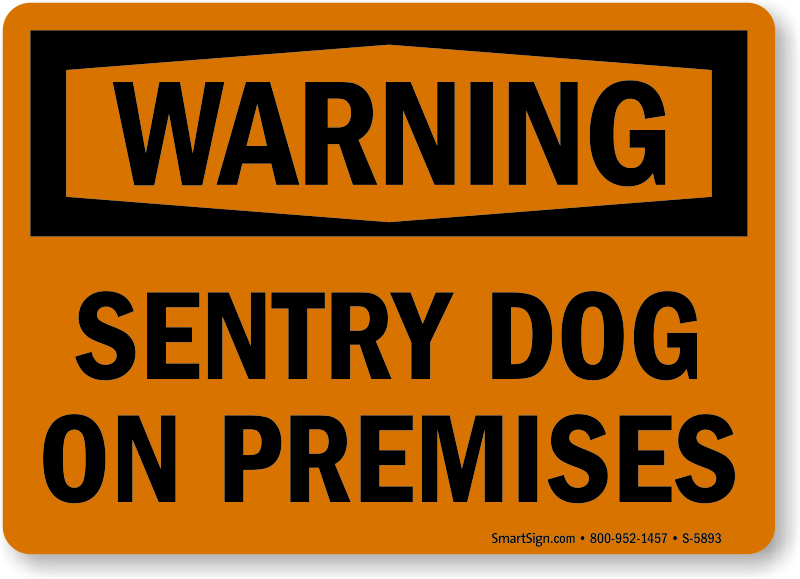 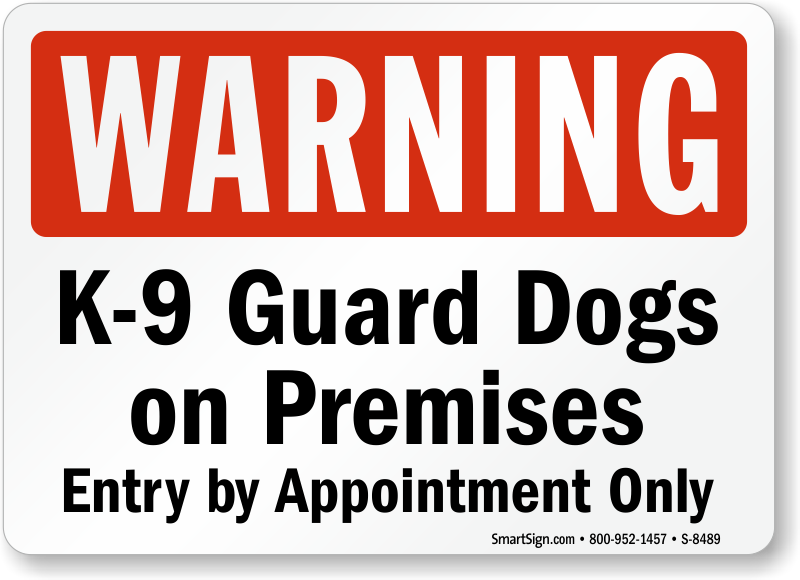 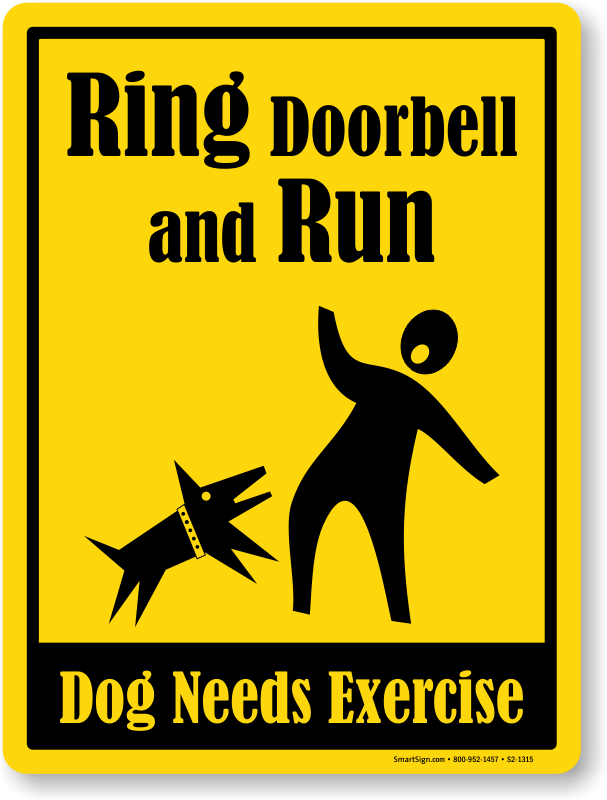 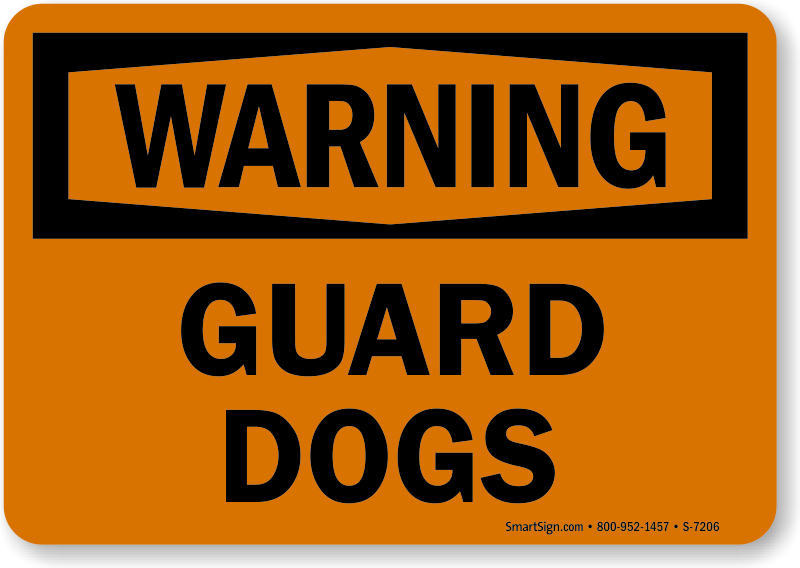 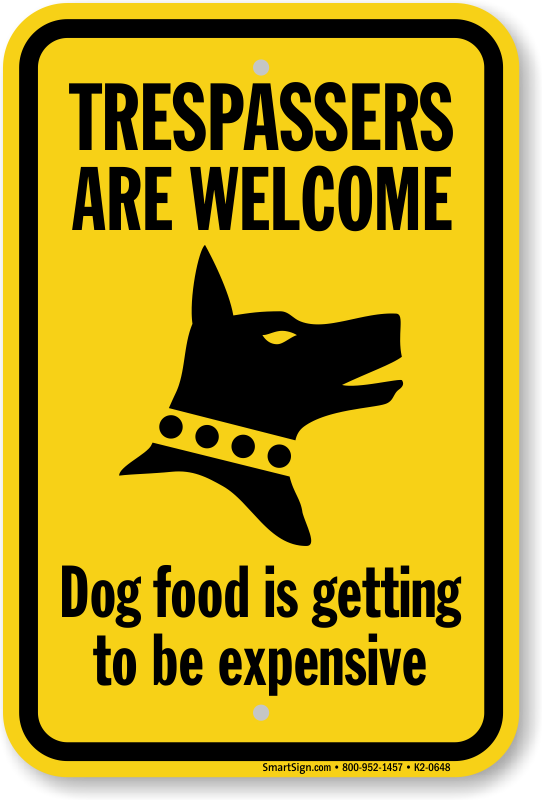 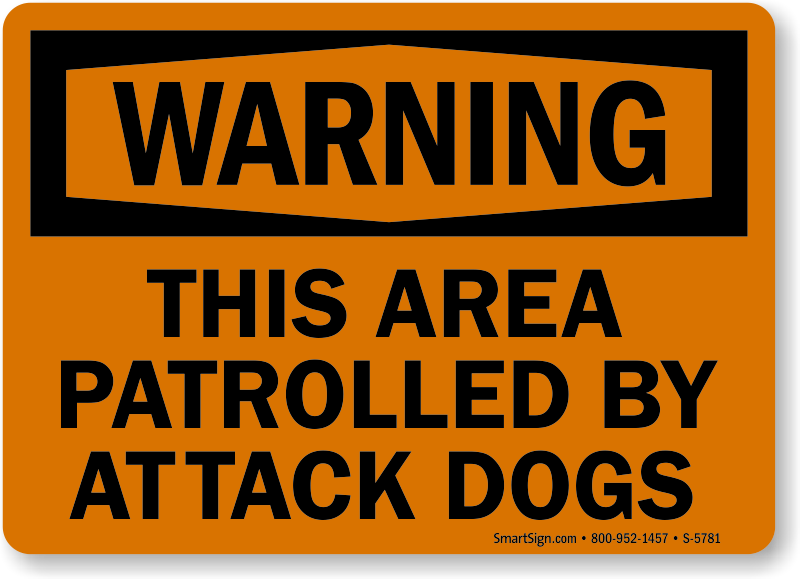 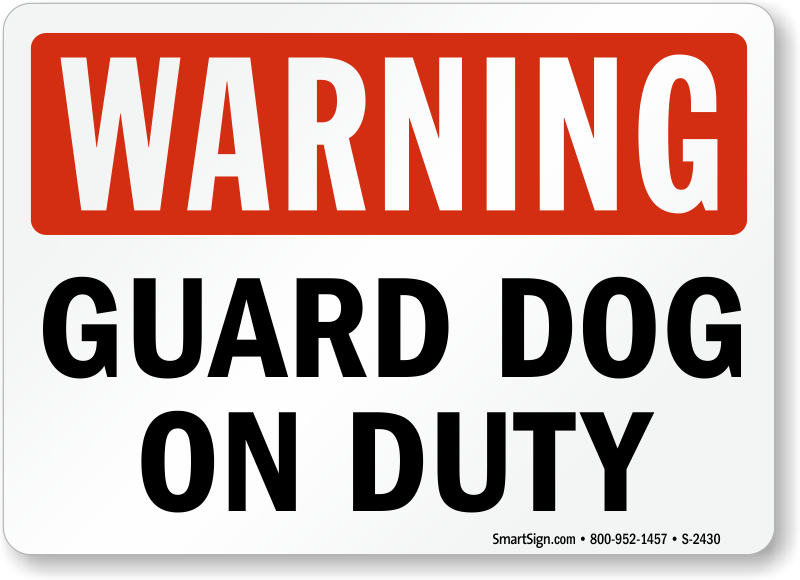 Let potential intruders know that your dog is in charge with high-quality guard dog signs. 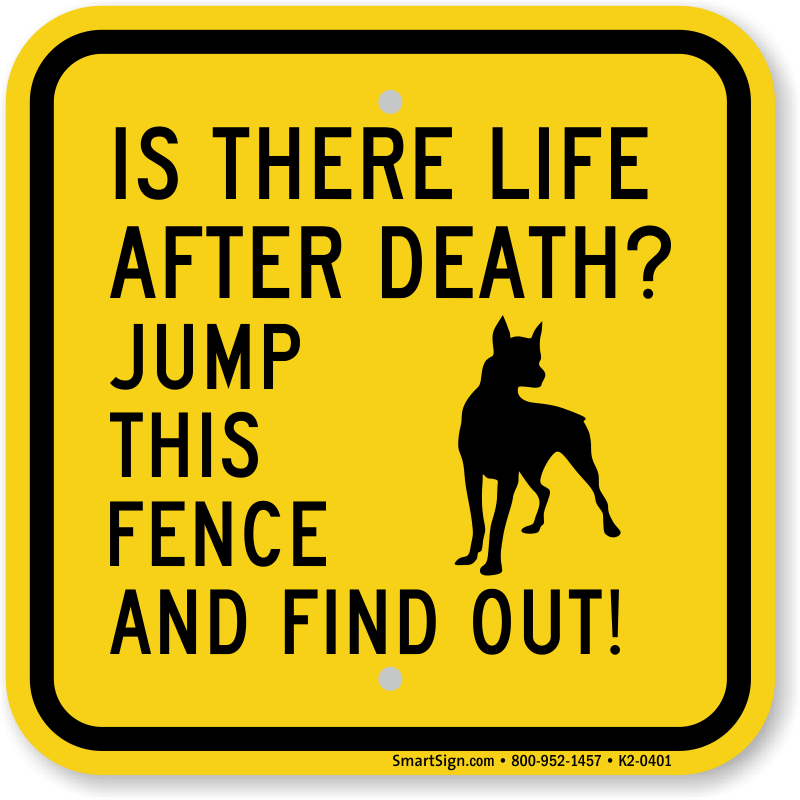 Easily mount these on fences or posts. 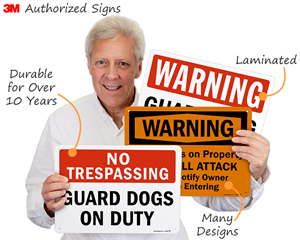 Our bold designs and colors grab attention. 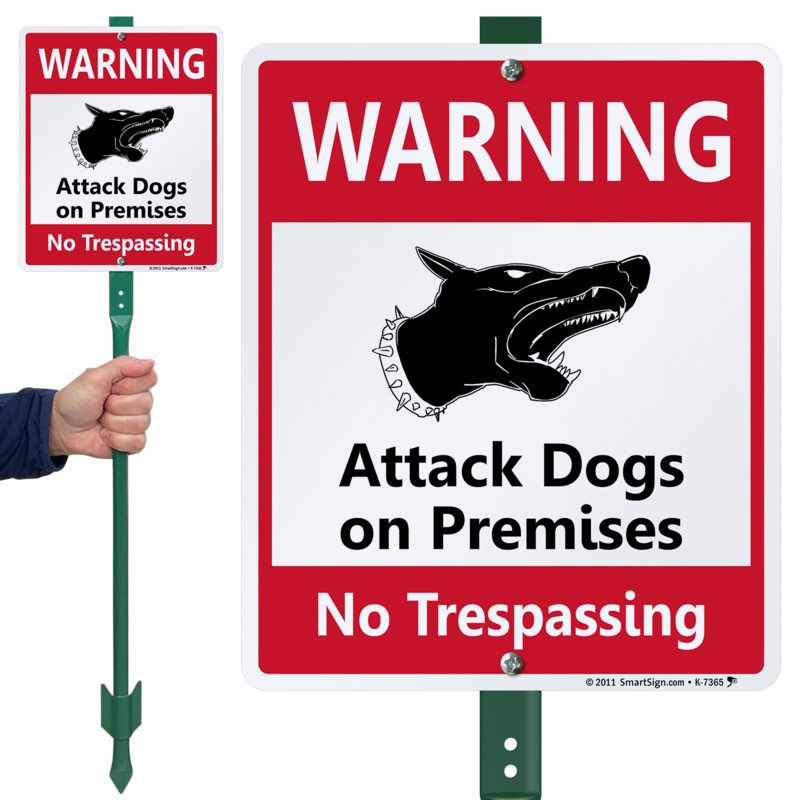 • Tough, rustproof aluminum won't bend, and outlasts both our competitors' signs and the weather. 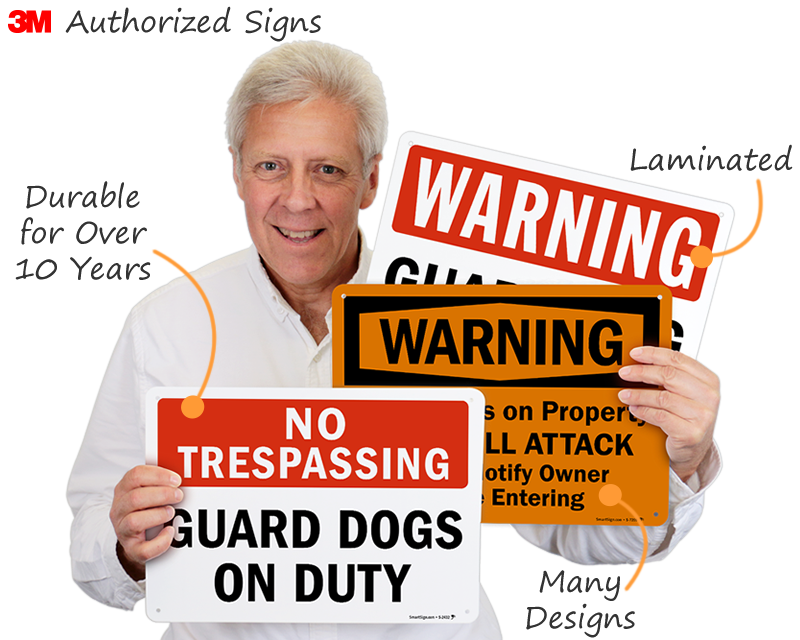 • Learn more about how a sign helps reduce your liability. 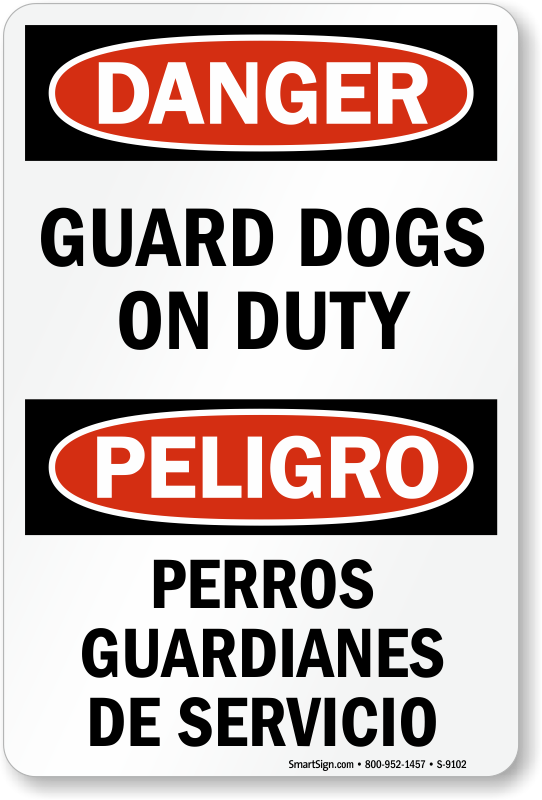 • Available in English and Spanish, for a universal message that'll let everyone know your guard dog is on patrol. 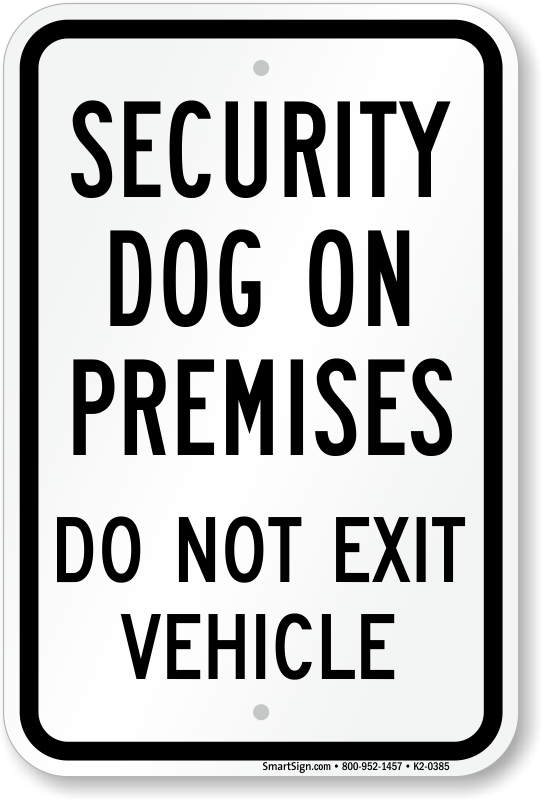 Who's a good dog? Select from over 30 dog breeds in 3 distinct designs. 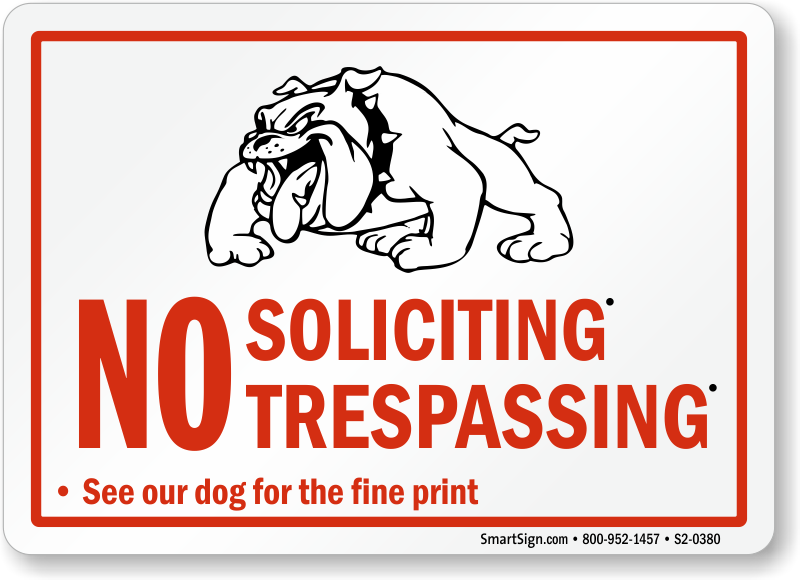 This is the 3rd sign I've ordered & posted on my land & people still come up my driveway & get out of their cars. 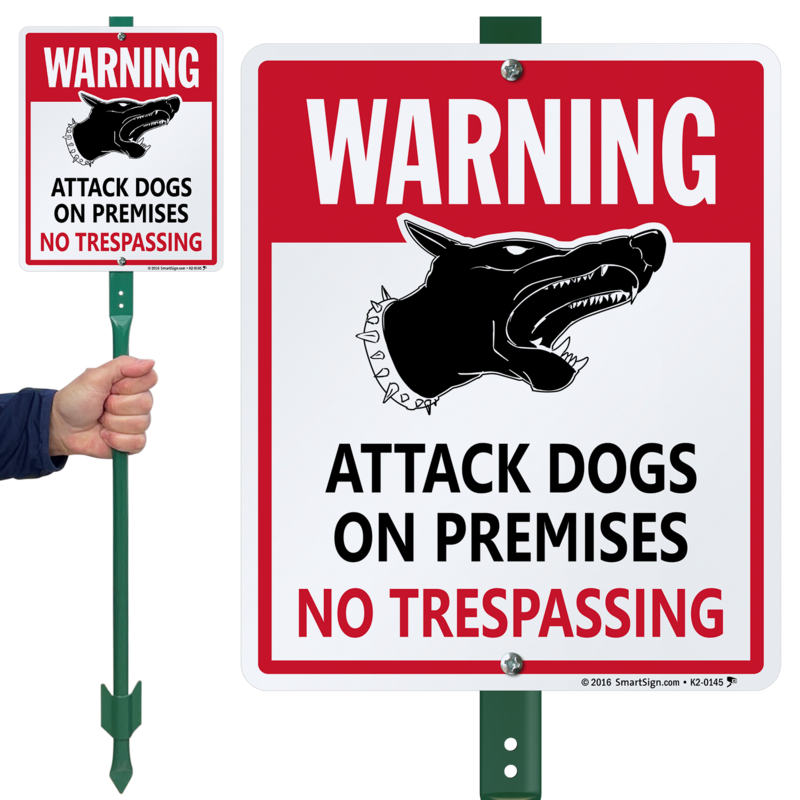 The signs are great. 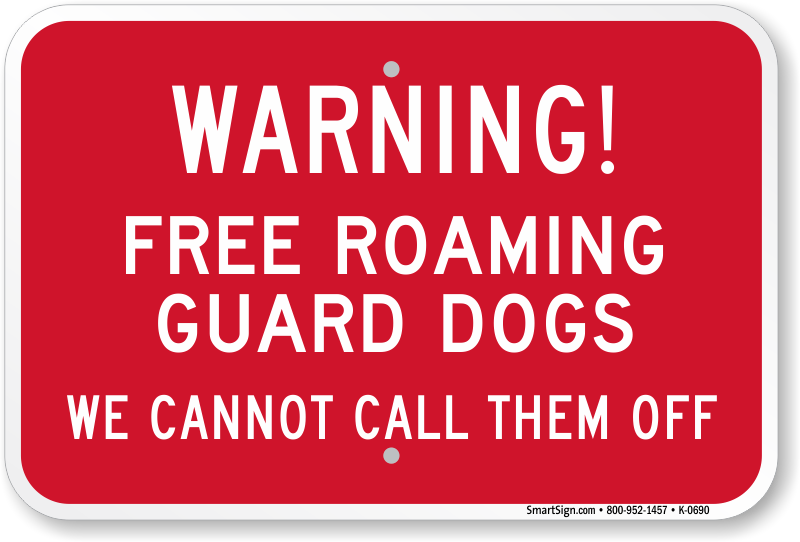 Love this sign. 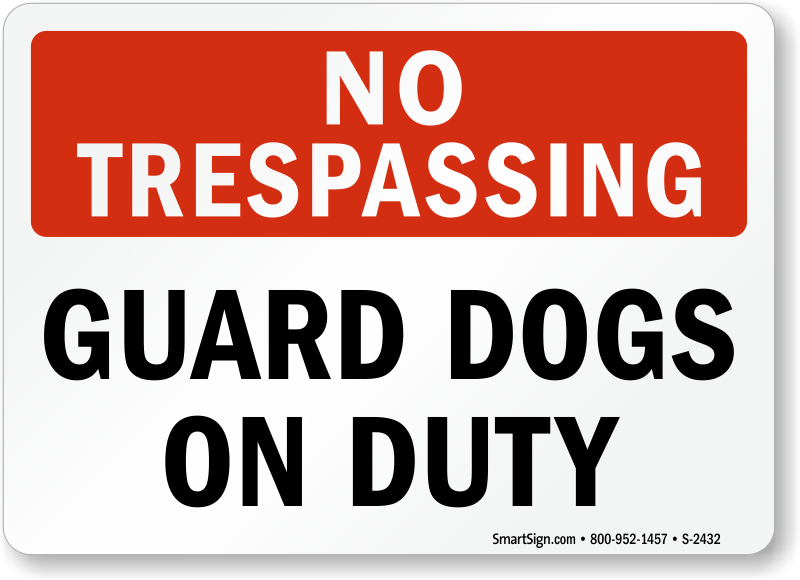 We have several K-9s on our property, as we rescue, and people don't seem to take it seriously when they come up our driveway. 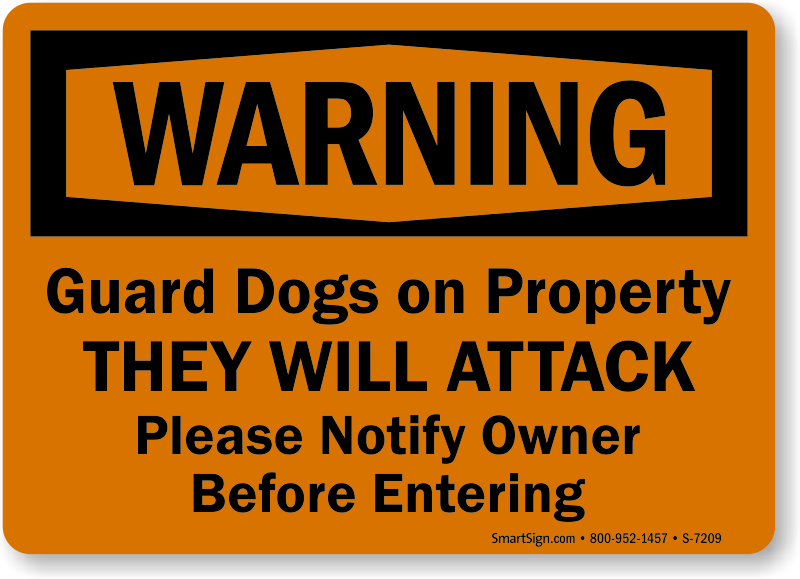 At least now they will be warned.